The CGM giant also redrafted its agreement with Verily, whose tech will now be incorporated into their core product line. Dexcom held its Q4 2018 earnings call last week, reporting an overall very strong year, but also announcing outsourcing plans that will likely lead to layoffs in the US. The company broke $1 billion in annual revenue in 2018, CEO Kevin Sayer said on the call, while increasing adoption, especially in Medicare and international markets, both of which are new to the company. And the company has set an internal goal to double production of its G6 CGM, the newest model, by the end of 2019. The outsourcing, which Sayer discussed at the end of his remarks, will involve both third-party contractors and a new Dexcom office in the Philippines. Dexcom reported revenues of $338 million in Q4 2018, a 53 percent increase over Q4 2017’s revenue of $221 million. The company’s revenue for the whole year was $1.32 billion. Operating expenses for the quarter also rose, to $170 million compared to $142 million in Q4 2017. The company is projecting 2019 revenues between $1.175 billion and $1.225 billion. 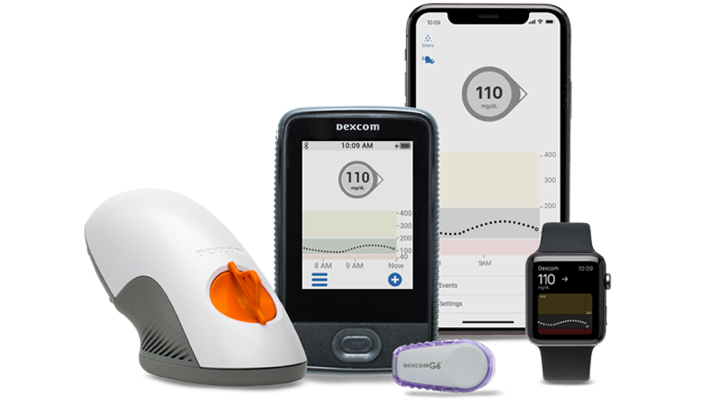 The biggest milestone last year for Dexcom was the FDA approval of its G6 system, which also was the first (and so far only) system to meet the FDA’s new special controls for iCGM. The year also included the acquisition of TypeZero. Executives also mentioned on the call that Dexcom modified its agreement with Verily in November last year. Whereas before, the Verily product was being discussed as a separate project from Dexcom’s main line. Now, it is a technology integration in the G7. And importantly for Dexcom’s financials, the renegotiated agreement eliminates future royalty payments from Dexcom to Verily. In 2019, Dexcom plans to continue working with partners and is anticipating a number of launches in the insulin delivery space that make use of its technology. That includes Tandem’s Control-IQ system, Insulet’s Horizon system, and partnerships with Lily and Novo Nordisk around insulin pens. The company is also planning a number of studies to further validate the device, though they likely won’t be published. They are working with UnitedHealthcare on one, and others focus on the hospital and gestational markets.